Wang Weiliang started his career in the entertainment industry as a “Getai” singer before catapulting to fame through the Jack Neo's movies Ah Boys To Men 1 and Ah Boys to Men 2. Weiliang played recruit Bang Lee Onn, better known as "Lobang King", a street-smart and witty recruit. His comedic personality shined through his role and won the hearts of many and soon became one of the most well- loved personalities on and offline. From Ah Boy to the Lion Man. Weiliang took on a leading role In Jack's new movie "The Lion Men"《狮神决战》, an action-comedy which revolved round the lives of the members in the Tiger-Crane Lion Dance Association headed by Master He. 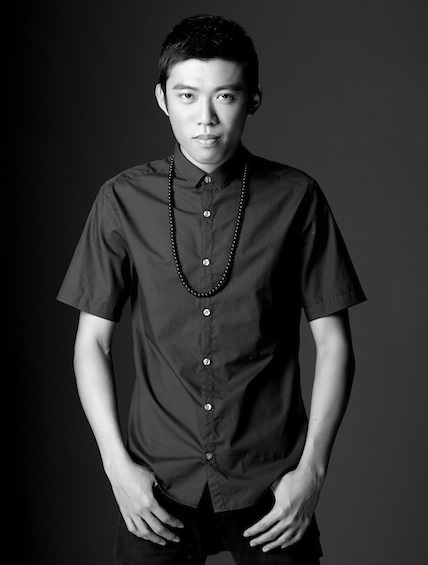 Weiliang plays the role of Mikey, the timid but loyal second fiddle to Supreme (Tosh Zhang) when they were in the same troupe. Weiliang and the rest of his cast had to go through three months of intensive lion dance and martial arts training. Despite having practiced lion dance for eight years, Weiliang fell while attempting difficult stunts on high pillars and injured himself. Weiliang also sang an original soulful yet catchy ballad for the Lion Men's soundtrack entitled 'Qian Zhe Wo' 《牵着我》. Less than 2 weeks after the MTV was launched, the video had garnered more than 78,000 views. With a flair in hosting and singing, this young star is the winner of OMY Best Newcomer Award in 2012. This multi-talented artiste further reprised his role as Lobang King in Ah Boys to Men: The Musical, shocking both the audience and the media with his emotional solo number. 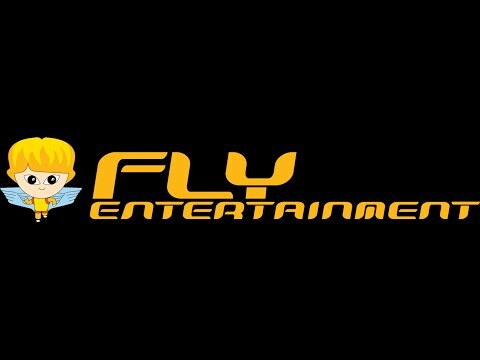 Wang Weiliang is marketed by FLY Entertainment.